Germany has launched a program for asylum-seekers that offers up to €1,200 (almost $1,300) to applicants who voluntarily decide to go back to their home countries. 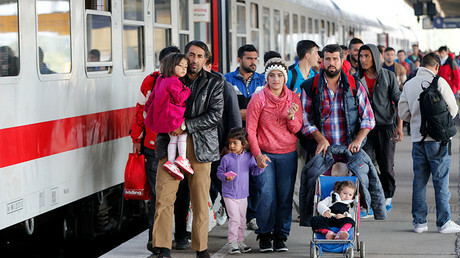 The StartHilfe Plus program, initiated by the Federal Office for Migration and Refugees (BAMF) in cooperation with the International Organization for Migration (IOM), kicked off on Wednesday, the German Interior Ministry reported, according to DPA. Berlin plans to allocate nearly €40 million for asylum-seekers willing to take part in the project. Families consisting of more than four people will receive an additional €500 on top of the initial amount for each member. Children under 12 will also be entitled to an increased amount. Asylum-seekers from Syria, which is considered a war zone, will not be eligible to enter the program, according to the ministry’s statement. People from certain regions, including the western Balkans, are excluded from StartHilfe Plus as well. The restrictions are aimed at protecting the program from abuse. “For those who don’t have chances of staying in Germany, voluntary departure, unlike deportation, is a better option,” Interior Minister Thomas de Maiziere said. At the moment, BAMF has to process 430,000 pending applications for asylum. New BAMF head Jutta Cordt is, however, optimistic about a possible increase in voluntary returns in 2017. “In the year 2016 about 55,000 people voluntarily returned to their homelands – that’s an increase compared to the year before [about 35,000 in 2015]. We have good conditions [for another increase in voluntary returns] with our additional budget,” Cordt said on Wednesday, according to Deutsche Welle. The plan was met with criticism from a charity organization of the Evangelical Church that believes the incentives put pressure on asylum-seekers and are not actually aimed at resettling migrants in their home countries, but only at getting rid of refugees. 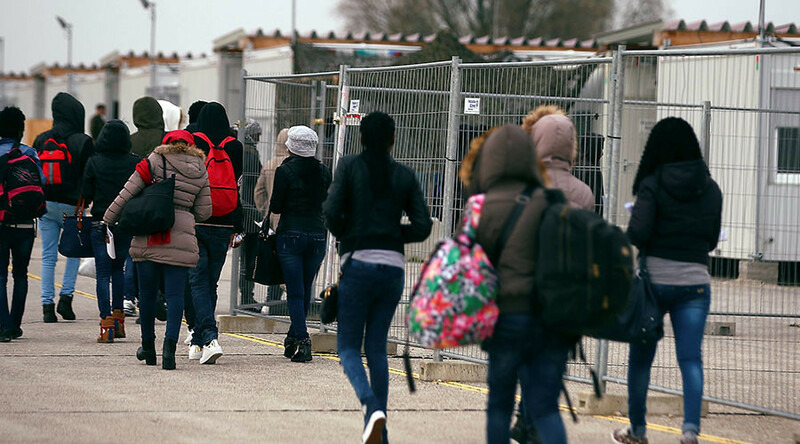 “This regulation is especially dubious, because they want to prevent asylum seekers from appealing their rejected applications in courts,” Dietrich Eckeberg, an expert with the organization, said, according to Deutschlandrundfunk. Eckeberg called the program a “bonus for getting lost” that embellishes the real intentions of the authorities and only makes the refugee situation worse, fuelling prejudice against them. Germany has seen an influx of more than a million refugees and migrants over the past two years. A refugee’s trip to Germany takes 35 days and more than €7,000 on average, a BAMF survey suggests. The deportation of asylum-seekers is an expensive process, while the StartHilfe Plus program is much cheaper and therefore more advantageous for the government.